What is Gat kramank(survey number) and Saat Bara (7/12) – 8A? 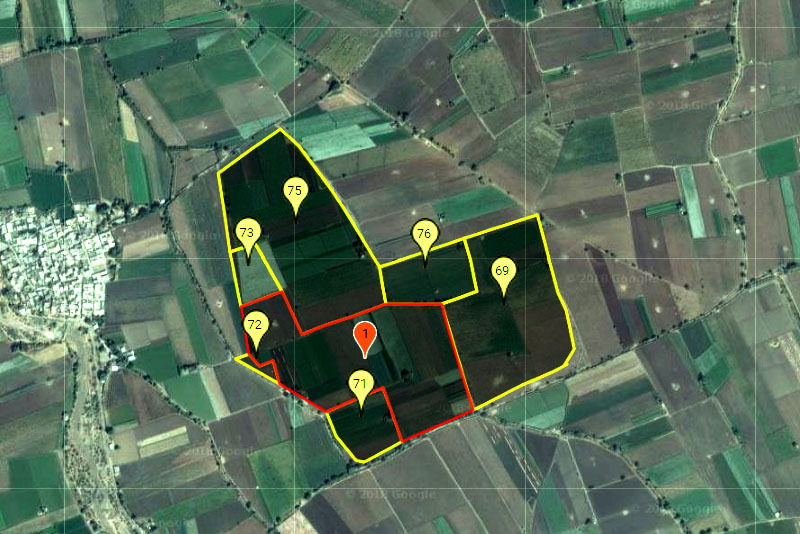 In order to maintain the records, a survey number (Gat Kramank) is given to a specific piece of land. The record contains the information of location, size, shape, and ownership of the land. The 7/12 Extract Document is an extract from the land register of any district, maintained by the revenue department of the state government of Maharashtra. It is traditionally called 'Saat Baara Utara' in Maharashtra. REAL provides a consolidated report which is generated in a short span of time for Gujarat Land Records (ANYROR).